A walkthrough of our iPad App. Experience the Web Inside a Video. 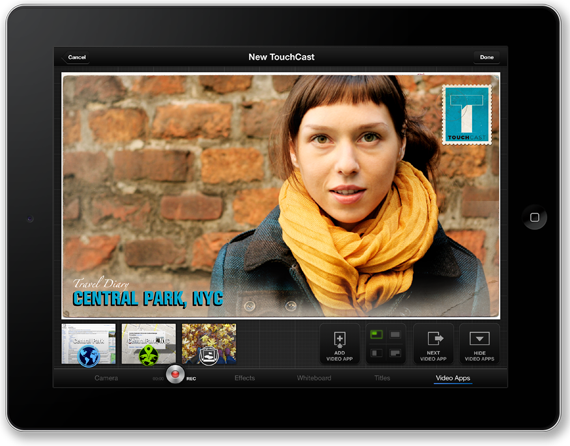 TouchCast for Desktop brings powerful new features to video producers, including a more robust compositing engine, multi-camera support, video import, and Hot Spot creation. 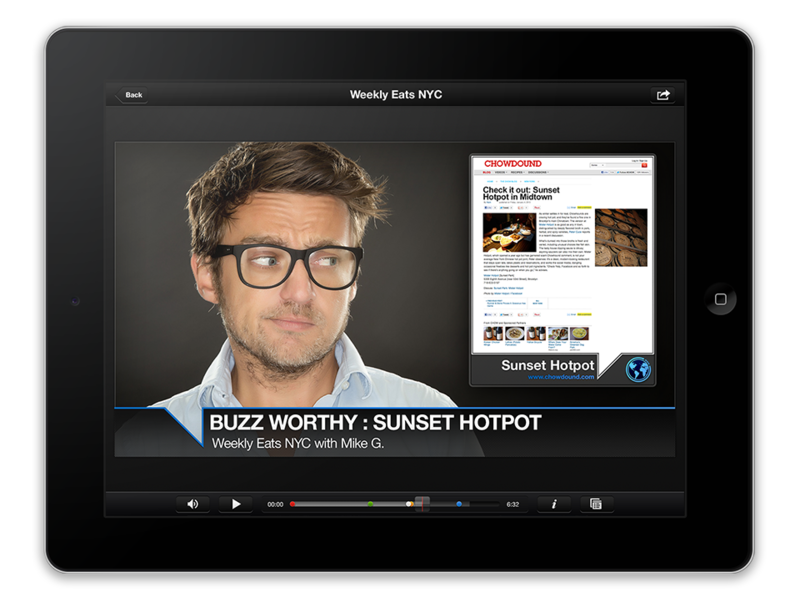 anything from the web, images, and other interactive features into your video in real-time. Now there is a camera for the internet. 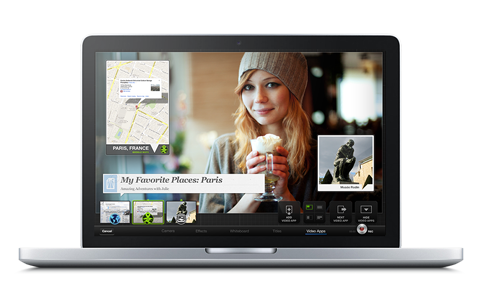 Turn your iPad or Desktop into an HD video recording device. Say goodbye to all those "uhms" with built-in teleprompter. Switch instantly between front- and back-facing cameras. Adjust focus and mic levels. 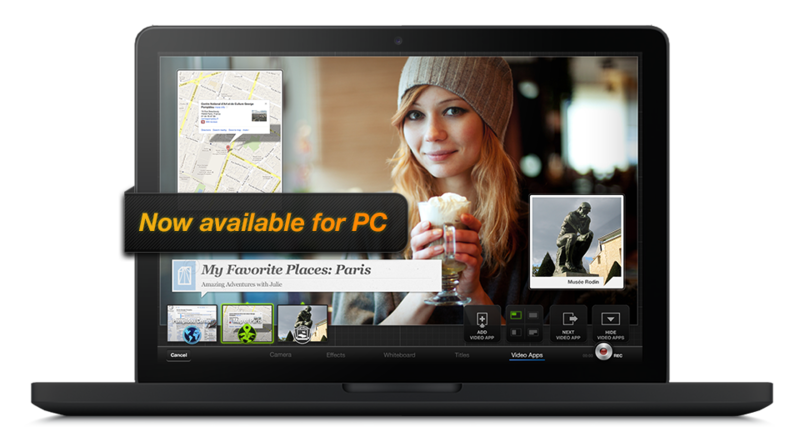 Import video and place vApps and graphics over the existing video. 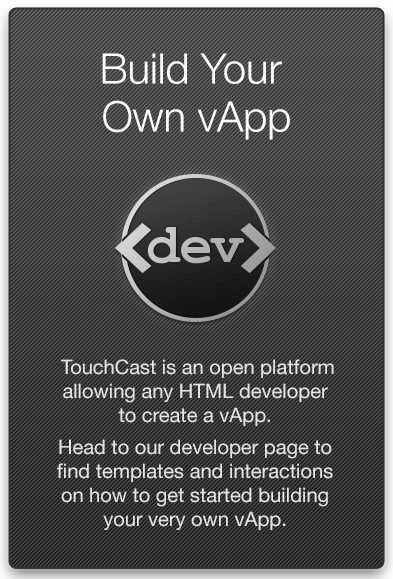 Embed any website directly into your TouchCast, keep it fully functional and navigable while being displayed. 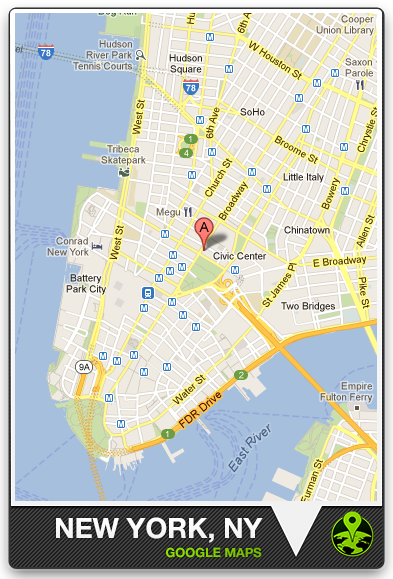 Choose from over 15 vApps to add photos, videos, maps, polls, news feeds, and more directly into the video. 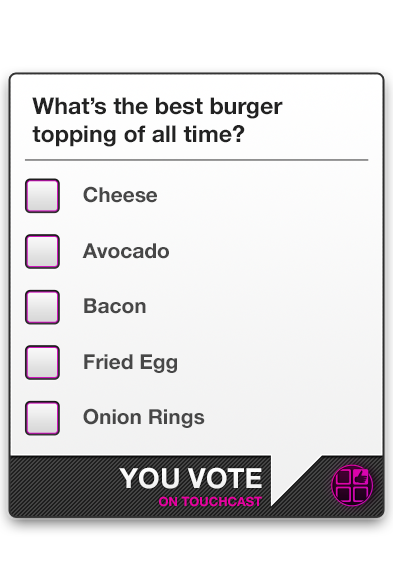 Encourage viewers to give feedback while they watch by creating engaging polls, ratings, and comments. 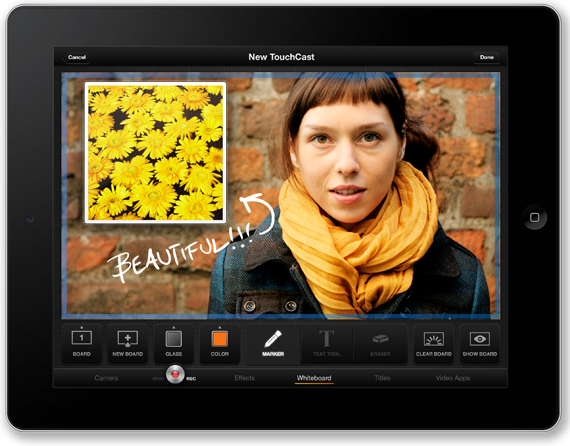 Choose from a variety of effects to personalize your TouchCast. Set the scene: Use the green screen feature to remove the background and replace it with whatever image or video you want. Add a filter: Individualize your look with more than 12 visual filters to choose from. Make it sound great: Add applause, laughter and other sound effects. Whiteboarding and telestration tools let you draw on the video and capture the result. Draw and write directly onto the video or add whiteboard / chalkboard backdrops. Choose the color and surface, and scribble away. For a more exact layout, use the text tool. Prepare multiple boards to display or draw on while recording your TouchCast. Pick from a menu of customizable titles or create your own. Set a timer and decide how long the title should remain onscreen. 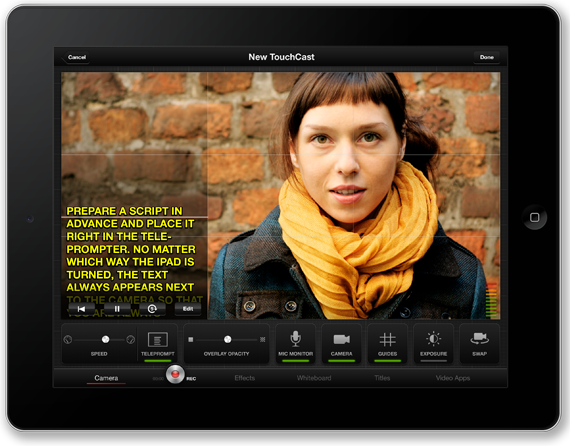 Pre-set themes make it easy to populate a TouchCast simply by typing in a topic. 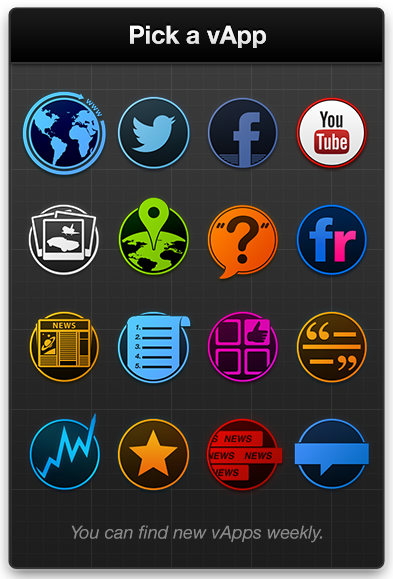 Select a theme to record a NewsCast, Sports Cast, Review, How-To, or Travel Diary. Themes come prepared with titles and vApps so you can get rolling right away. 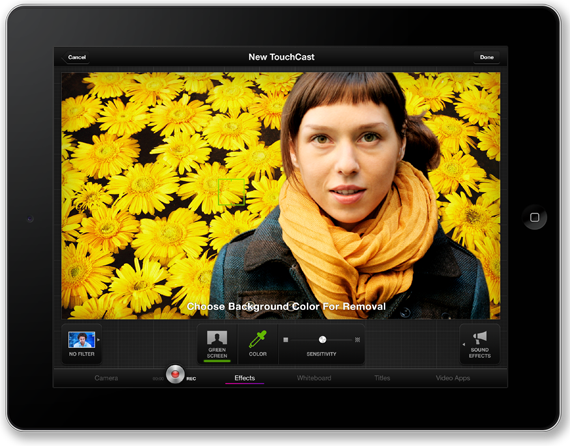 TouchCast is a platform for a new class of video apps or vApps. 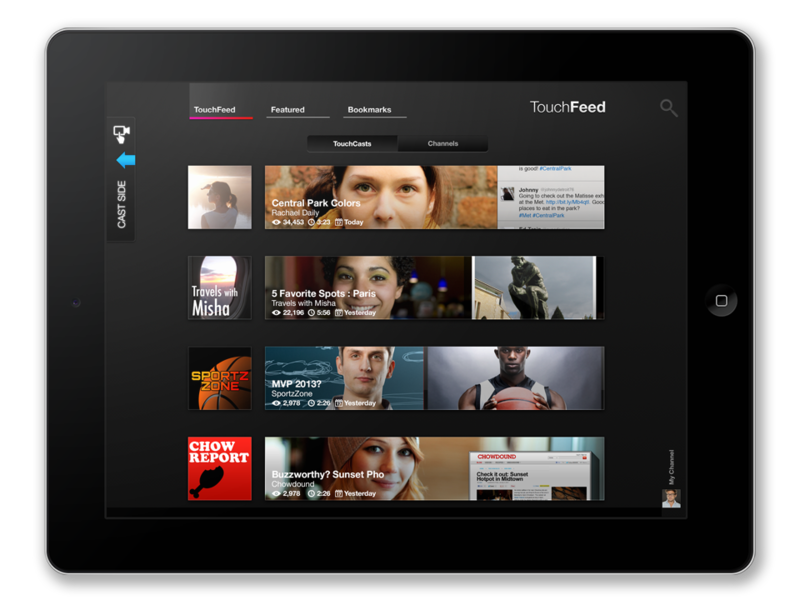 that combine the look and feel of TV graphics with the interactivity of the web. 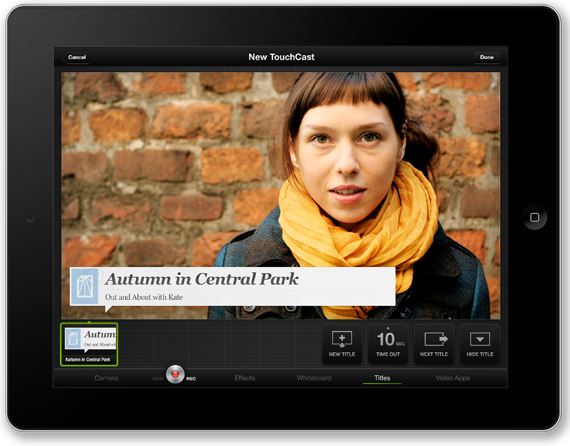 TouchCast makes the language of TV come alive. 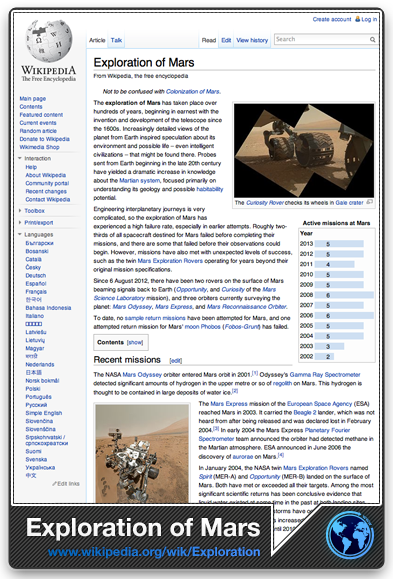 On playback, touch a graphic to browse a related article, image, or content from the web. The video will keep playing while your audience engages with the vApp. The Video is the Web. Learn more about developing vApps and help us build the video web. channels each time you open the app. 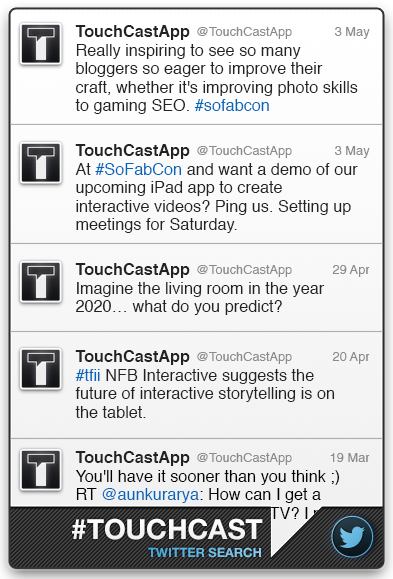 Want to share your TouchCast beyond your Channel? YouTube as a regular video. 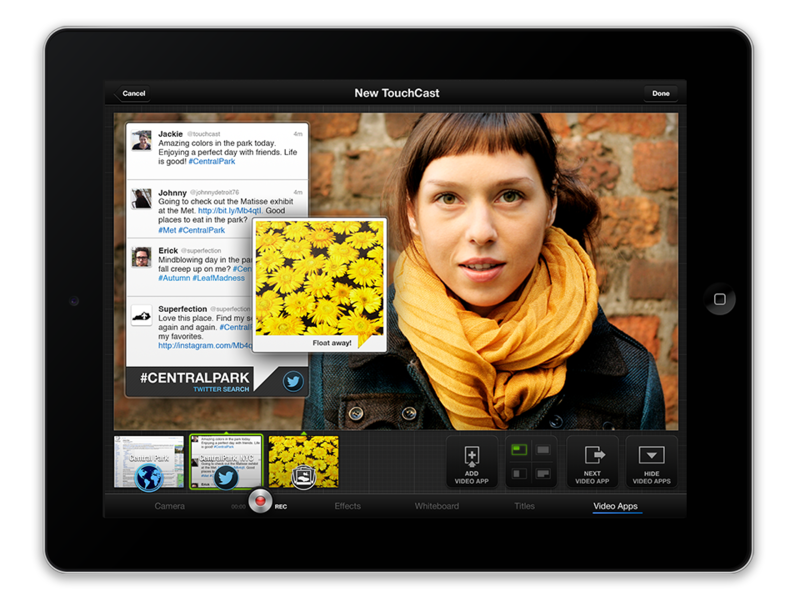 TouchCast is available for the iPad today and soon for Desktop and professional broadcast studios. 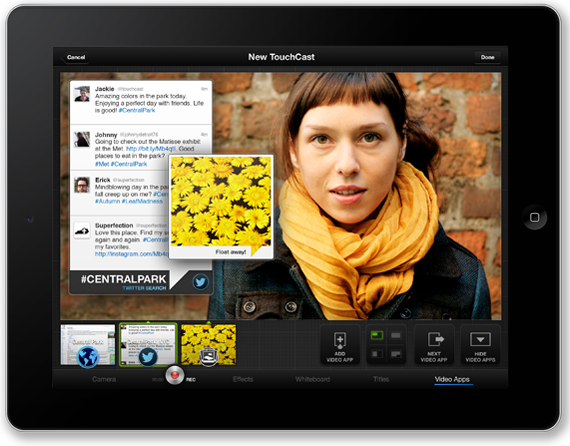 TouchCast is available for the iPad.